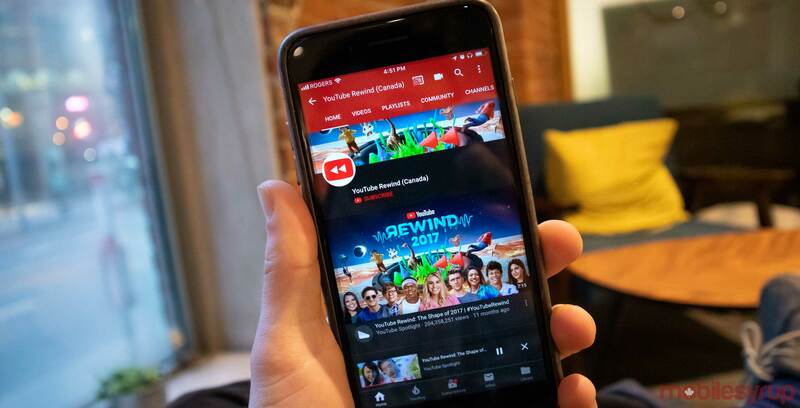 Canadians loved watching a variety of videos on YouTube this year ranging from pure feats of human excellence like the yodelling Walmart kid, to cultural touchstones like the royal wedding. Videos involving celebrities were huge this year according to YouTube. Highlights like Will Smith skydiving over the Grand Canyon and Rihanna’s makeup tutorials letting people get closer to there favourite famous people.